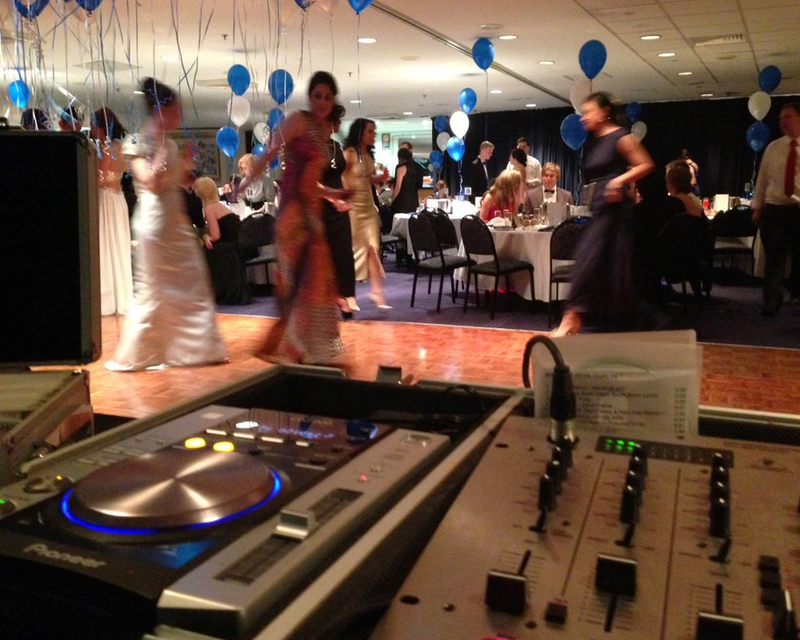 Whether you’re looking for a top-class DJ for your birthday party or school formal, a professional turntable DJ for a corporate or fundraising event, or to entrust the soundtrack to your most special of days at your wedding – O-vation’s Mixworks can provide the perfect atmosphere for you. We offer individual attention and superior customer service for functions of all kinds, and we can provide a professional DJ and Master of Ceremonies, lighting, effects and sound equipment. Based in Sydney, the Mixworks offers unparalleled individual attention and superior customer service. We cater for both small and large functions, and we can provide a professional DJ & Master of Ceremonies, lighting, effects and professional sound equipment. We offer a wide selection of music – but if you want a song that we don’t have in our collection, we’ll get it for you. We utilise only top-quality equipment for all engagements, to ensure the best possible performance at your event. And, most importantly, our DJ’s dress and act professionally at all times. 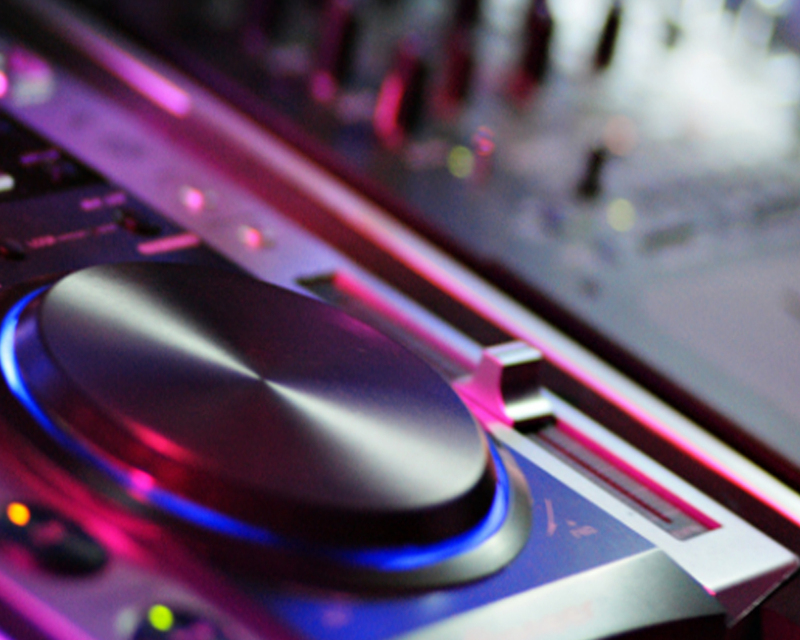 You and your guests will enjoy only the most courteous behaviour from your DJ and MC. We don’t just play music. We create an inviting and welcoming atmosphere to encourage dancing and enjoyment for all guests. Our job is to make your guests feel welcome and relaxed. Not all DJ’s will go the extra mile to make your event special. For us, it’s standard.